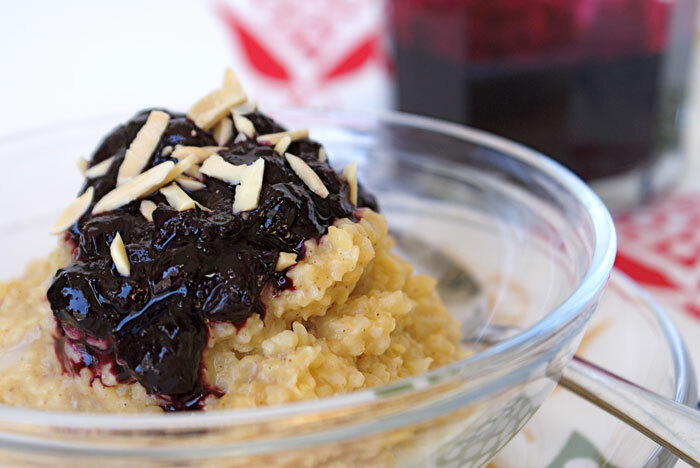 Start your day right with this hearty, creamy millet topped with zingy blueberry compote and a sprinkling of almonds. Nothing showcases the culinary power of eggs quite like a soufflé. 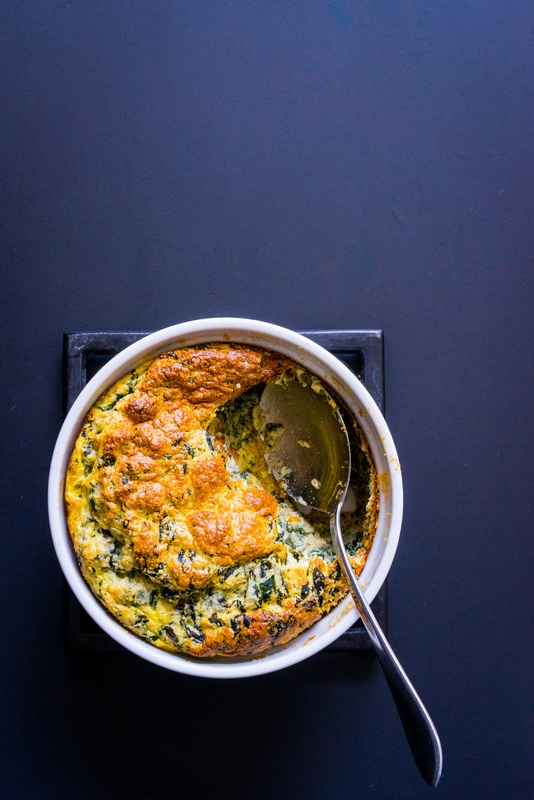 Serve this spinach souffle with a “Bon Appetit!” in your best Julia Child imitation and pair it with a green salad dressed in Mustard-Shallot Vinaigrette and dry white wine for a light supper. 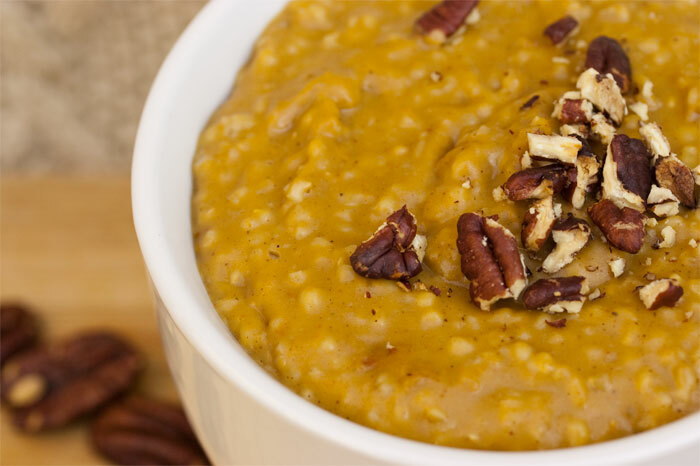 This breakfast is downright decadent; like a pumpkin pie in a bowl. 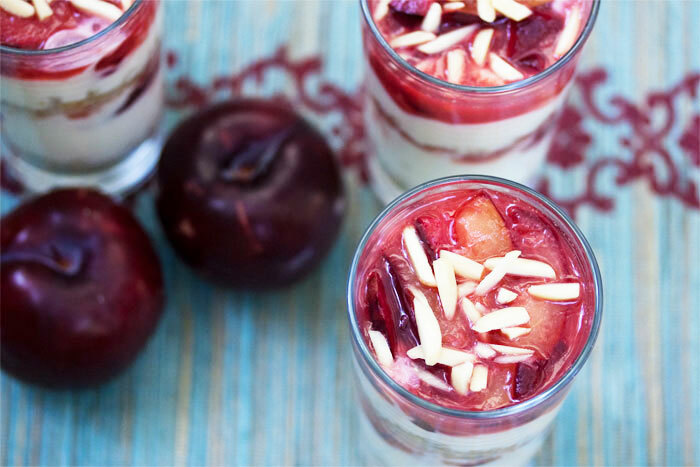 Don't let its sumptuousness rob you of pleasure though, this dish is super-healthy too. 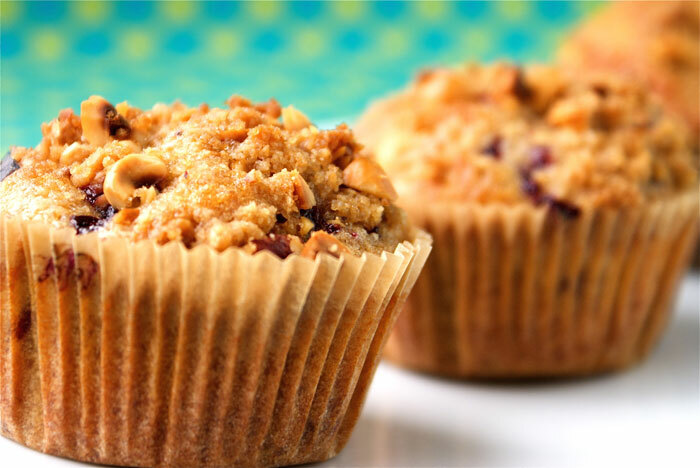 It's loaded with fiber from the pumpkin and whole grain goodness from the oats. 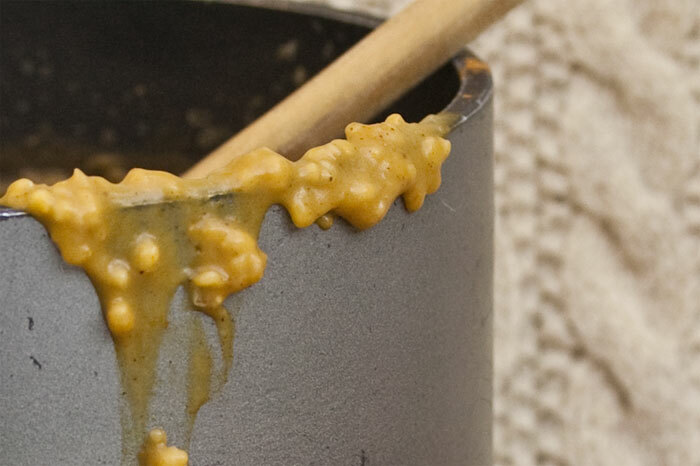 This steel cut oatmeal recipe is a great make-ahead option for a healthy breakfast or a savory side dish.